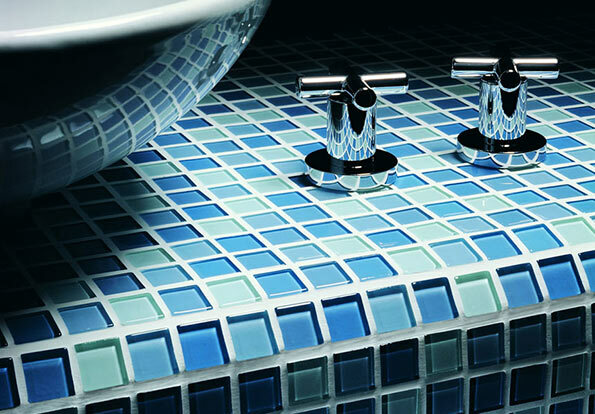 Create the perfect ambience simply by choosing the right bathroom tiles. Ceramica tiles range from luxuriantly patterned marble to the height of modern chic, so there is something to suit every taste and budget. 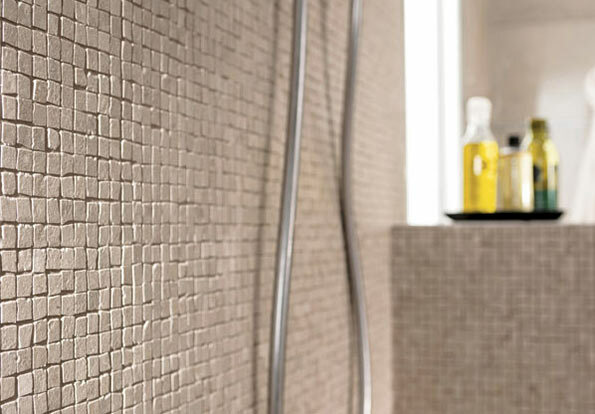 All of the tiles in our bathroom design range have been specifically manufactured for durability as well as elegance, making them ideal around water. 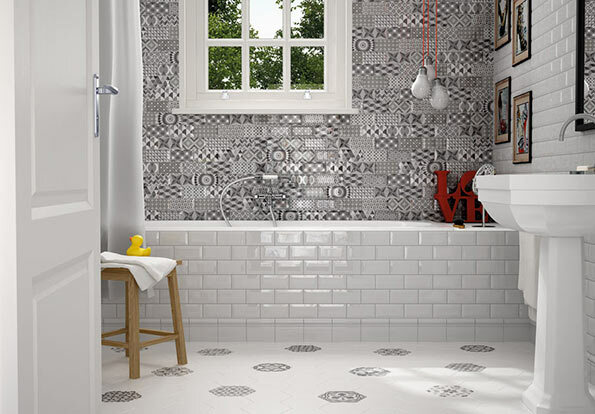 To appreciate the full range of Ceramica bathroom tiles why not pop into your local showroom or view our easy to use online brochure.